A night on the courtyard of the public office building or indoors didn't sit right with us, so we chose the Jyppyrä vista point. 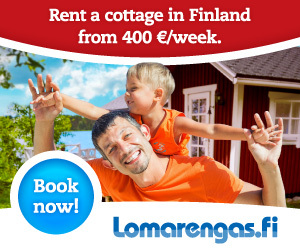 My brother asked me if Leivonmäki National Park is worth visiting. Me and my tent buddy Elina had enough food to feed the both of us even if the other had dropped all of theirs into a lake. This place deserves a stop. I had the honor to be the group's leader on this virgin voyage.